The collaborations that distinguished 2016 offered something of a mixed bag. 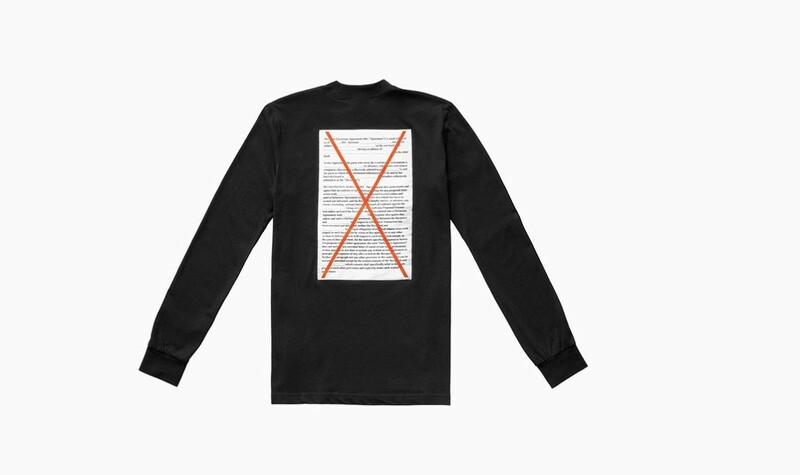 High fashion continued to encroach on sportswear and fast fashion (Olivier Rousteing x Nike, Alexander Wang x adidas Originals, KENZO x H&M), while brands looked outside the box for unexpected projects that were both whimsical (a Sriracha-themed Lexus IS) and forward-thinking (Y-3 for Virgin Galactic). Check out our retrospective below. 1. Kith x adidas Ultra Boost Mid "Aspen"
Ronnie Fieg&apos;s collaboration with adidas on the Ultra Boost Mid was a year in the making, involving multiple trips to adidas&apos; headquarters in Herzogenaurach, Germany. 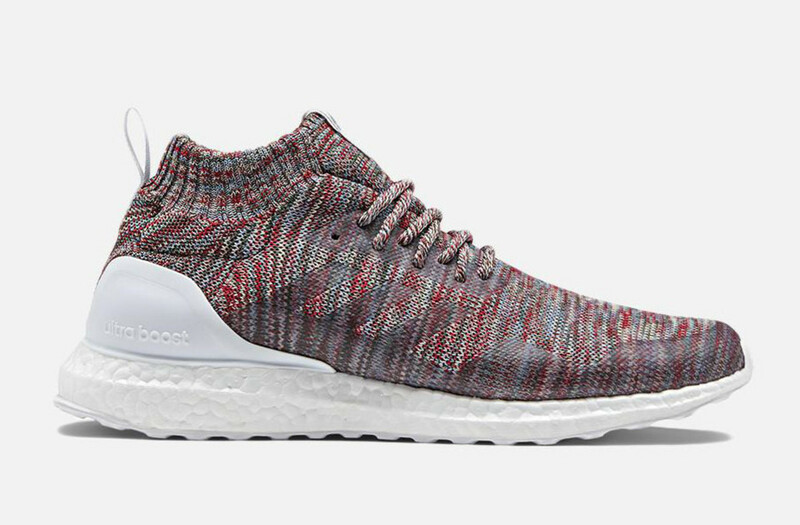 The result was a cageless silhouette sporting a wool-blend Primeknit upper in a unique five-yarn multi-colored palette, capping off a stellar year for Mr. Fieg and company. At the designer&apos;s Spring/Summer 2017 runway show in NYC, Alexander Wang unveiled a surprise 84-piece collaboration with adidas Originals. The collection featured clothing and sneakers, all of it unisex, with a playful twist on the adidas logo emblazoned on assorted T-shirts, hoodies and tracksuits. 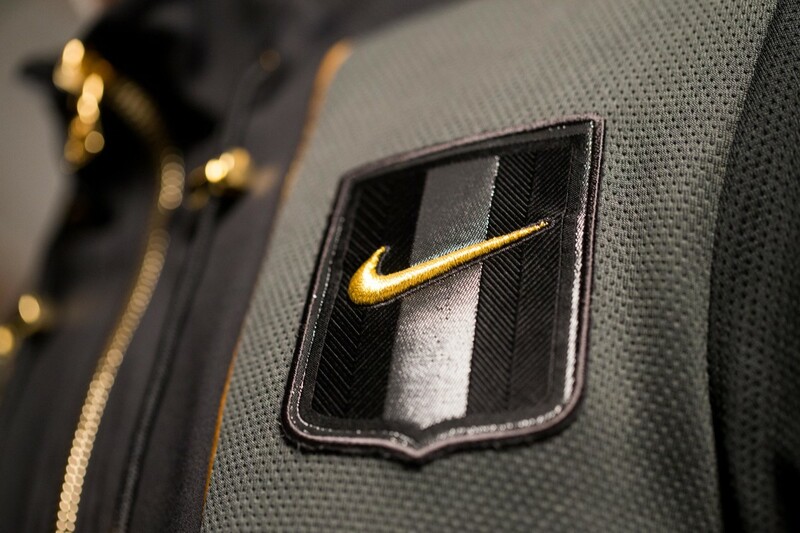 As part of NikeLab&apos;s Summer of Sport series, Olivier Rousteing teamed up with the Swoosh for a collection that reflects the Balmain creative director&apos;s love of football. The resulting "Football Nouveau" collection reimagined iconic football designs, along with footwear silhouettes inspired by a quartet of Nike Football silos: the Mercurial, Magista, Hypervenom and Tiempo. Lexus took to the LA Auto Show to reveal the Sriracha IS, a special custom one-off celebrating the launch of the 2017 Lexus IS sports sedan. 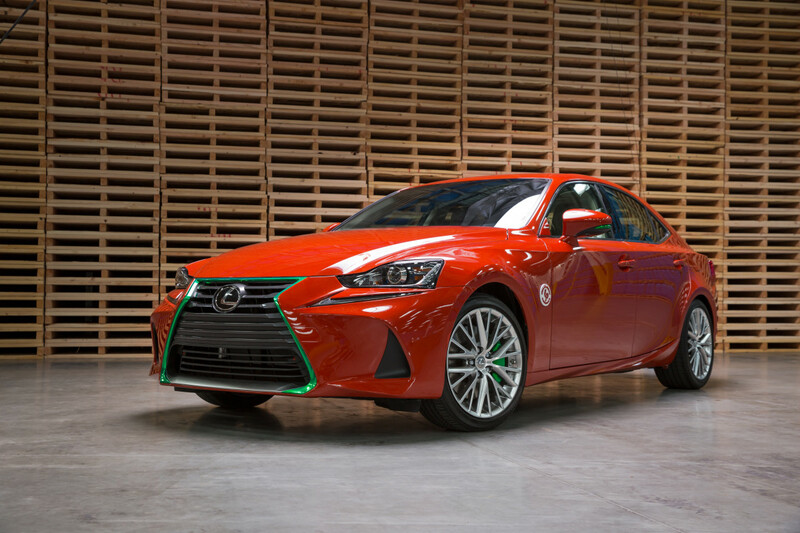 Billed as the hottest Lexus IS ever, the car is finished in Sriracha red with bright green accents throughout -- a nod to the instantly identifiable hot-sauce bottle. 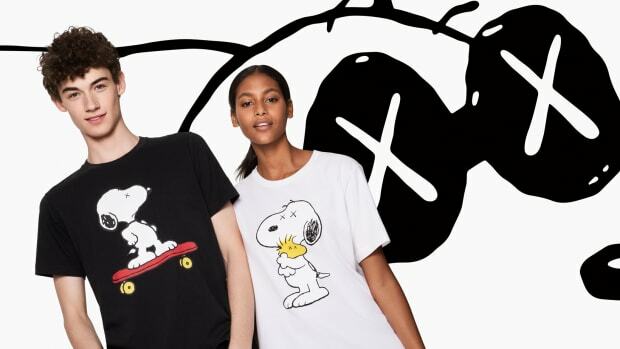 In 2016, one of H&M&apos;s wildly popular designer collaborations featured a joint venture with KENZO, the Parisian house led by Opening Ceremony cool kids Carol Lim and Humberto Leon. The collection itself was distinguished by bold patterns, bright colors, and no shortage of eye-catching tiger stripes. An international cast -- featuring the rapper Le1f, musician Oko Ebombo and photographer Youngjun Koo -- modeled the clothes in a visually arresting lookbook. After all these years, A BATHING APE is still able to conjure up excitement with its wide-ranging collaborations. Case in point: a Dragon Ball project that immediately garnered hype upon its announcement in April. 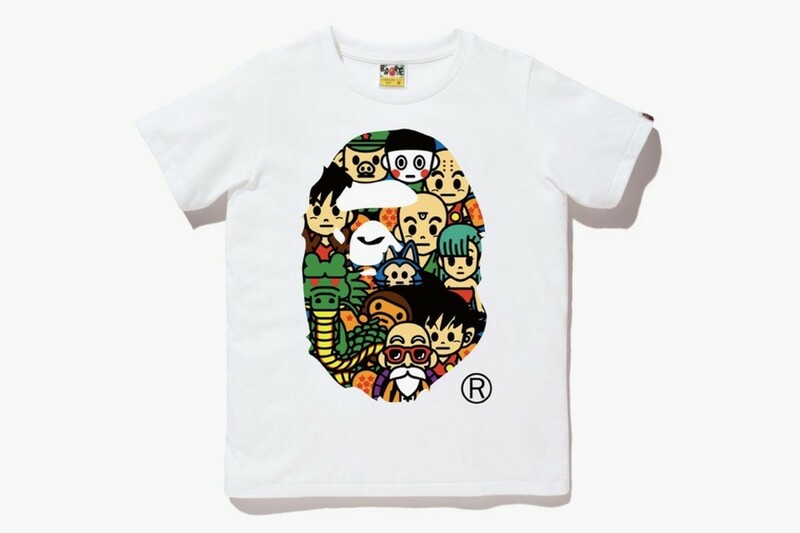 Unsurprisingly, the full lineup was dominated by a series of graphic tees, mixing BAPE iconography with various characters from the beloved anime series. 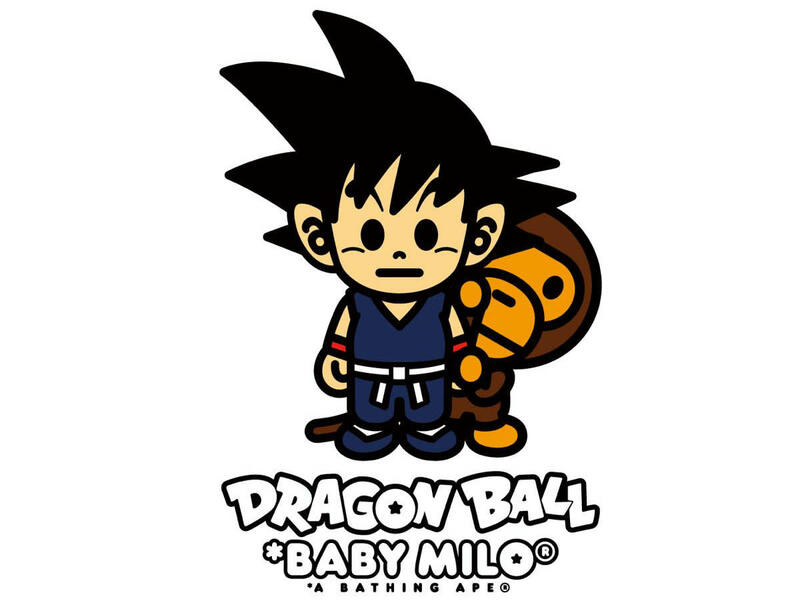 Baby Milo appeared alongside the likes of Master Roshi, Kid Goku, and Piccolosweaters, adding a graphic element to sweaters, hoodies and accessories. Virgin Galactic, the world&apos;s first commerical spaceline, turned to Yohji Yamamoto&apos;s Y-3 to create the operational apparel for the company&apos;s passengers and crew. 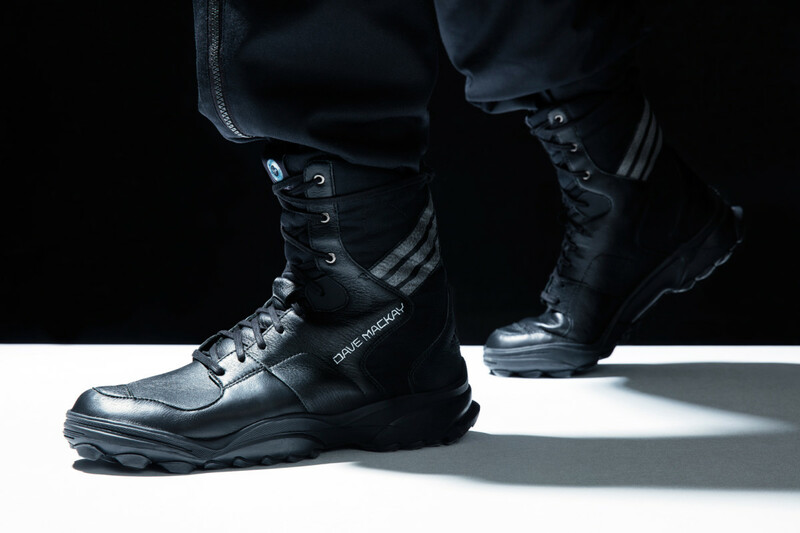 The brand was tasked with outfitting astronauts and pilots with flight suits, as well as creating uniforms for the operations, maintenance and hosting teams. 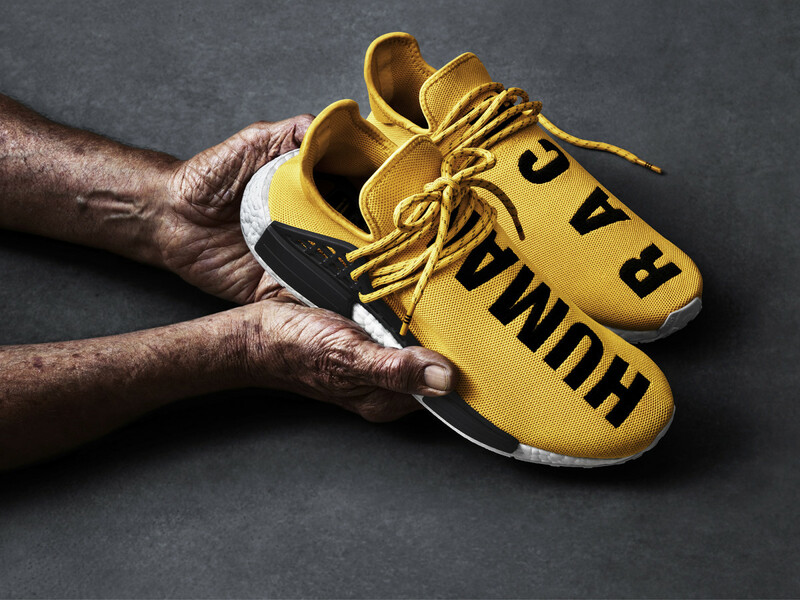 Having been tapped by adidas to rework the NMD silhouette, Pharrell offered up a bold interpretation of the Boost-infused silhouette. 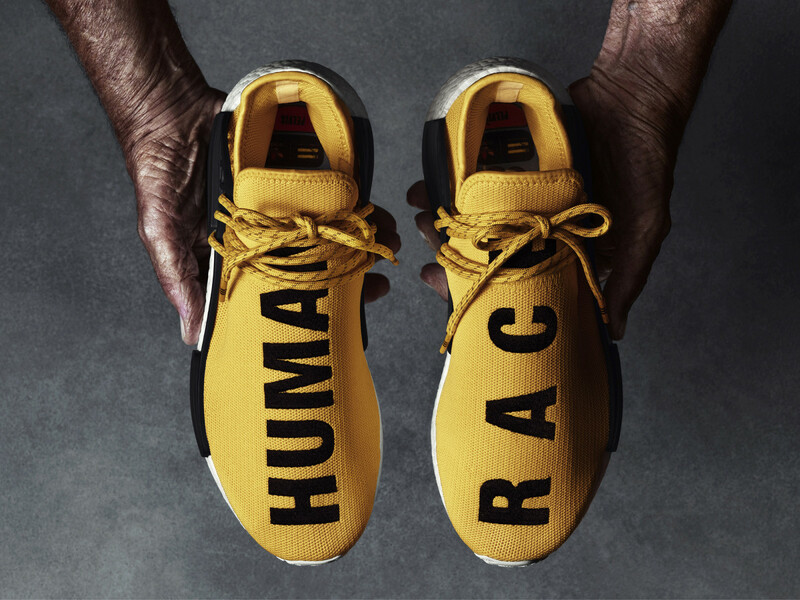 The shoes made a statement on the simplest terms, showcasing "HUMAN" and "RACE" emblazoned on the solid Primeknit upper. 9. 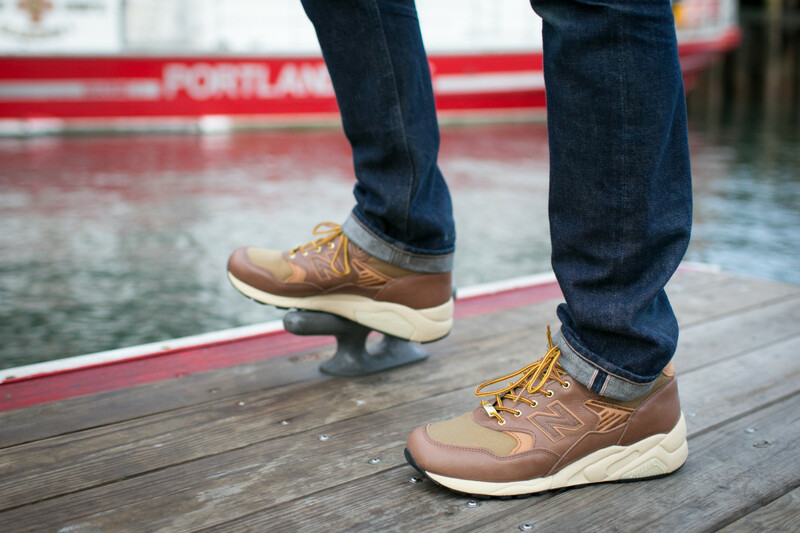 Danner x New Balance "American Pioneer Project"
American heritage was front and center in this collaboration from partner brands on opposite coasts. The footwear silhouettes celebrated American craftsmanship with a Danner&apos;s take on the New Balance 585 MiUSA and the New Balance&apos;s take on the Danner Light boot. 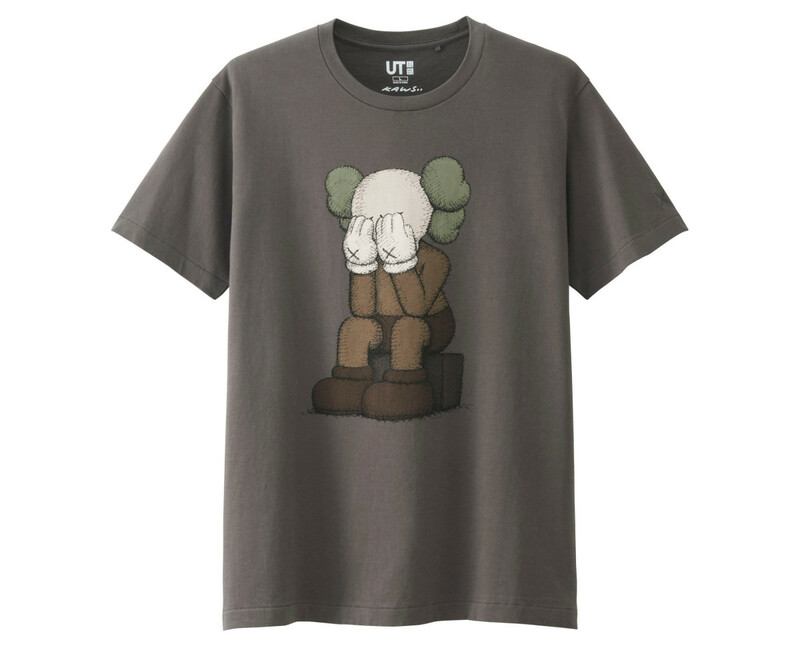 As the creative director for UNIQLO&apos;s UT line, NIGO called on old friend KAWS for a collaboration that had fans ready to open their wallets from the word go. . 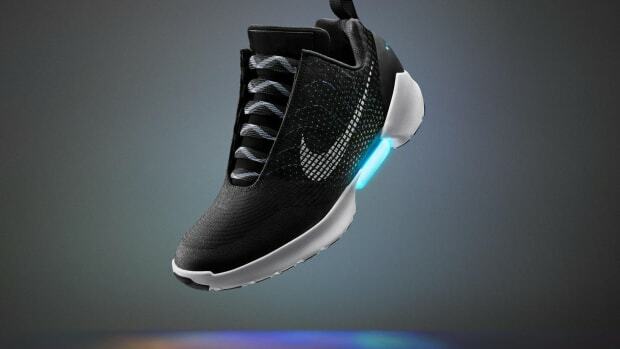 The collection was made up of 20 total pieces, comprising T-shirts, tote bags and room shoes. 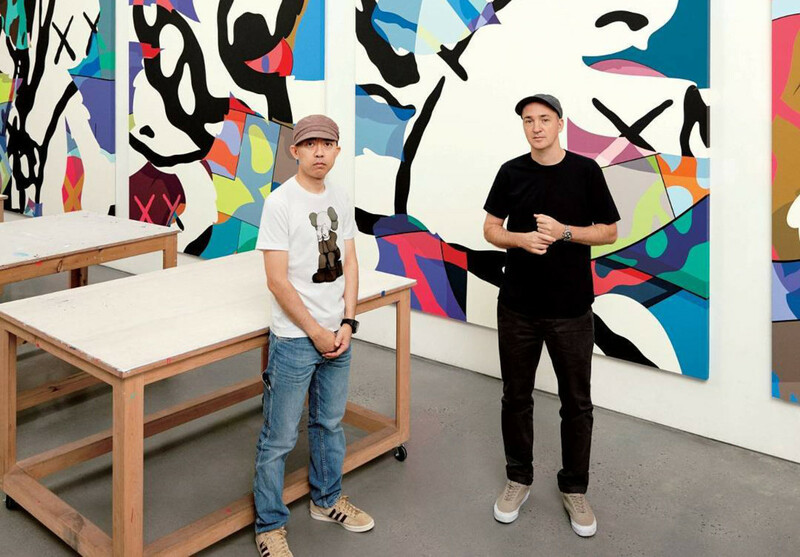 The Companion character and other iconic KAWS motifs appeared throughout. 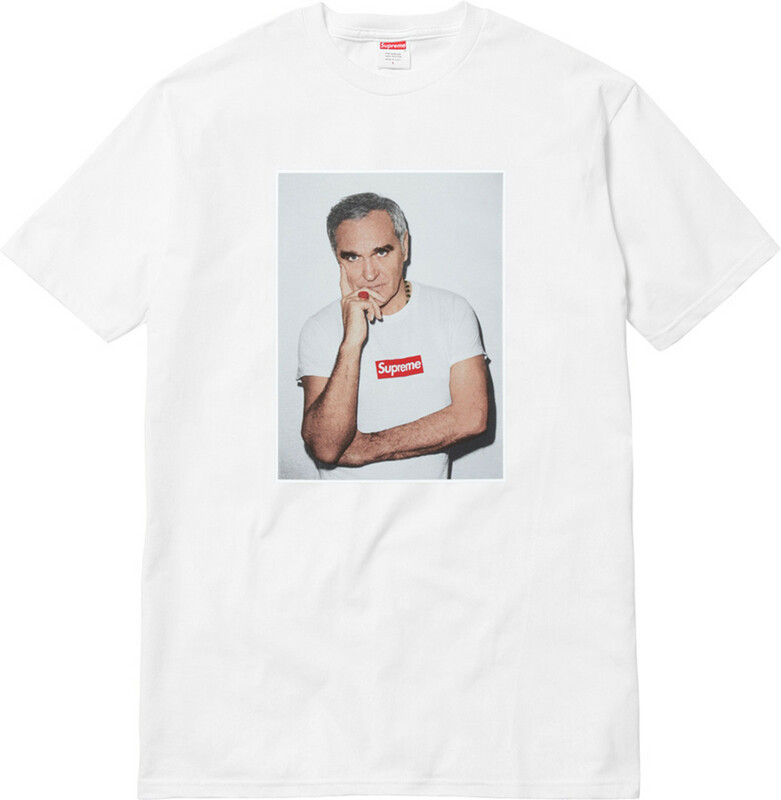 It may have started out as a willing collaboration, but Supreme let it be known to its fans that the brand&apos;s Morrissey photo tee was being released without the singer&apos;s full cooperation. While both parties told their side of the story, the end result was a predictable sell-out to kick off Supreme&apos;s Spring/Summer 2016 campaign. In promoting its collaboration with Reebok, Palace Skateboards tapped the services of comedic actor Jonah Hill, who starred in a hilariously stilted campaign video with all the the production values of a &apos;90s infomercial.